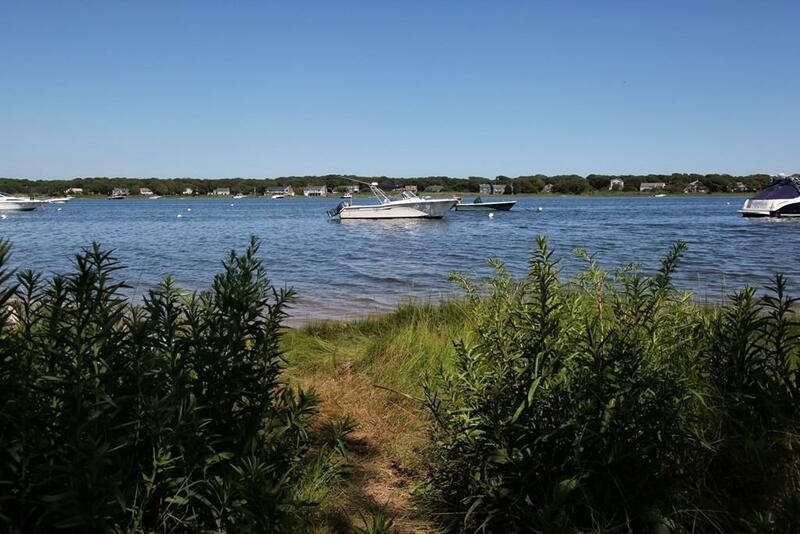 Imagine your own waterside home overlooking picturesque Great Pond, with Bristol Beach within walking distance and Vineyard Sound beckoning boaters. 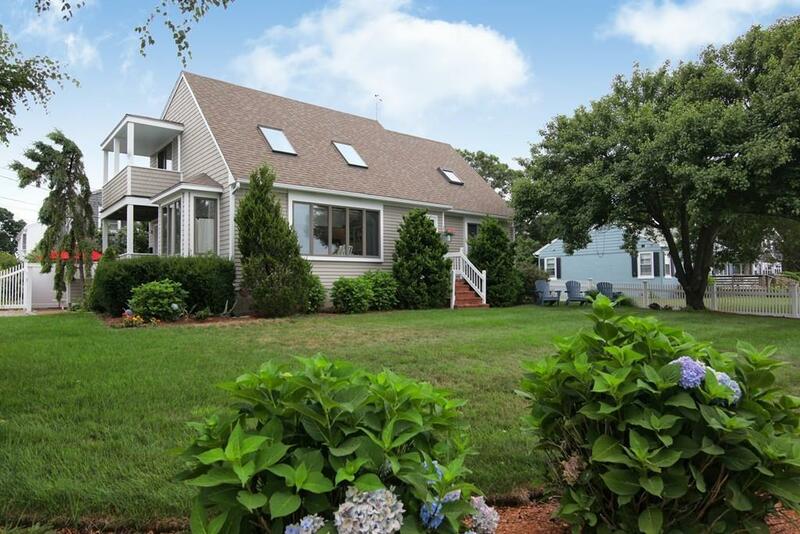 This charming home has been renovated and upgraded, yet retains the charm of Old Cape Cod. 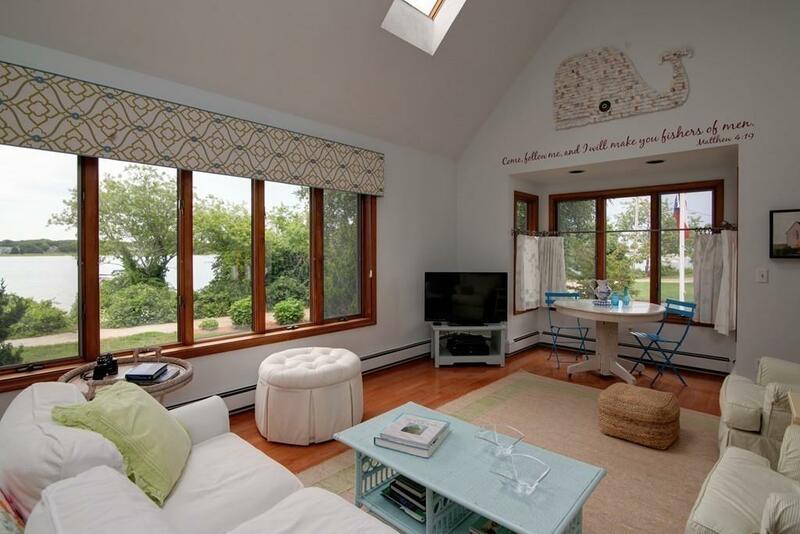 Views of Great Pond from the open-concept ground floor invite the outdoors in. 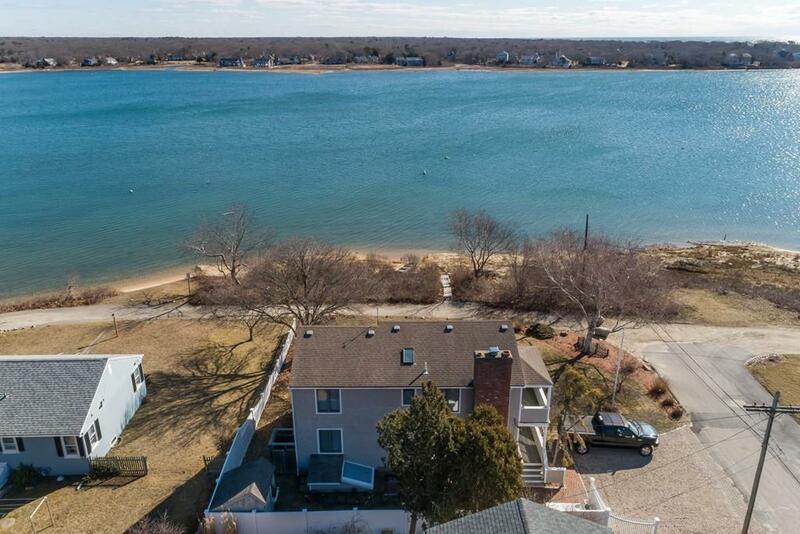 There is a surprising amount of space in this beach property. On the ground floor is an open kitchen, dining area and spacious living room, full bath and two generous guest bedrooms. Upstairs is a large master bedroom with en-suite bathroom, loft-style family room and home office. On the lower level are two more bedrooms for overflow during the busy summer season. And the property itself is well maintained with a patio/outdoor eating area, outdoor shower and mature plantings. All these features deliver the possibility of relaxing summer living to a smart buyer. Buyer to verify all information herein. Listing courtesy of Diana Lucivero of Sotheby's International Realty. Road Type Public Paved Unpaved Publicly Maint. Disclosures Buyer To Assume Betterment Of $12000. Flood insurance Cost Of $743/Year is Assignable..
Exclusions Washer And Dryer Negotiable. Mirror in Downstairs Bath And Shades in Master Br Excluded. Listing provided courtesy of Diana Lucivero of Sotheby's International Realty.